GraphQL is an increasingly popular alternative to REST architectures for building web APIs. 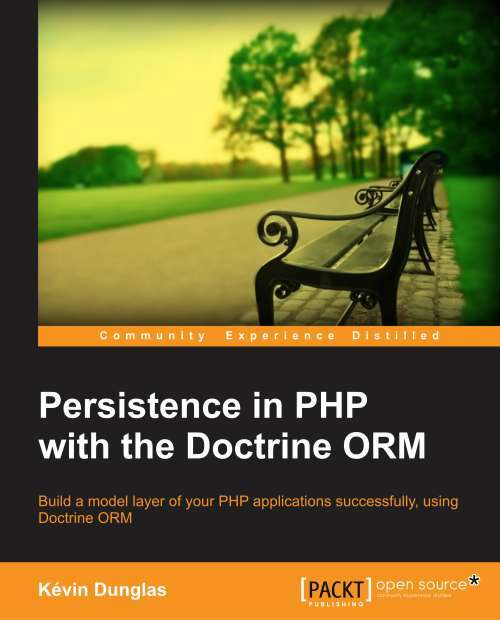 However, it also suffers from often underestimated problems including HTTP cache, logs, security or authentication, features that are the basis of the today’s web stack. GraphQL is also a non-standard format that requires a specific parser. In addition, modern REST-based hypermedia formats such as JSON-LD or JSON API have features very similar to those of GraphQL (and more advanced ones) while remaining compatible with the fundamentals of the web. The API Platform framework, based on Symfony, makes it easy to create REST APIs (JSON-LD, JSON API, HAL …) just like GraphQL. After listing the advantages and disadvantages of different formats, we will study through different cases of frequent use when it is better to use GraphQL, REST or both in addition. 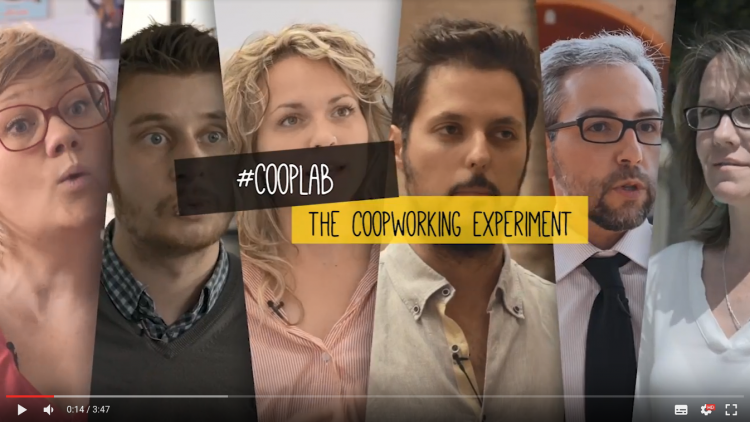 I’ve been interviewed along with other cooperatives founders form all across Europa in a video series published by the #CoopLab project. I present in depth the democratic and social-equity principles behind Les-Tilleuls.coop, a self-managed company, 100% owned by its employees, I cofounded 6 years ago. I explain how we grew from 3 to 25 while making together every important decision – including hirings and salaries – and sharing fairly the generated profits. The website also provides materials for students (and other interested people) to create a cooperative!